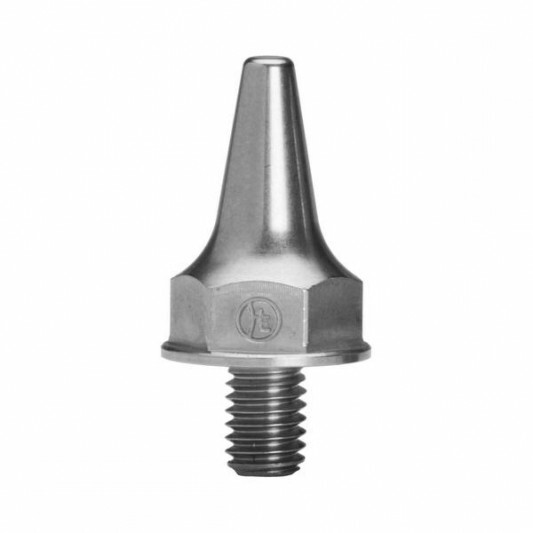 There are some spikes out there that are made from mild steel or even aluminum. In some cases we have seen these spikes actually wear down to small nubs at the end of a snowy, one-hour race. We have also seen spikes that break off at the threads right where they enter the sole of the shoe. And if you have ever had to drill one of the broken spikes out of the shoe – good luck. These spikes are made of stainless steel. Far less likely to break or wear out. Increase your traction when the weather and course conditions are poor. Thread these babies into your favorite cross shoes and see what we mean. Includes four spikes. 1.5 cm length.